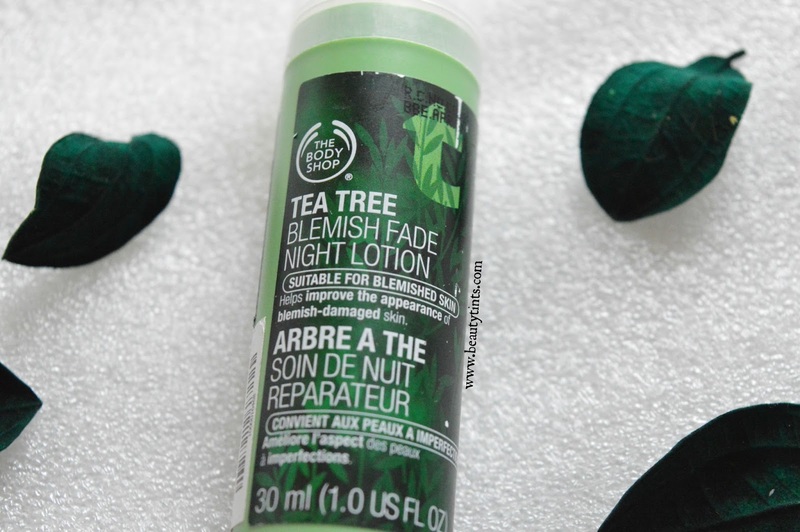 Sriz Beauty Blog: The Body Shop Tea Tree Blemish Fade Night Lotion Review!!! The Body Shop Tea Tree Blemish Fade Night Lotion Review!!! 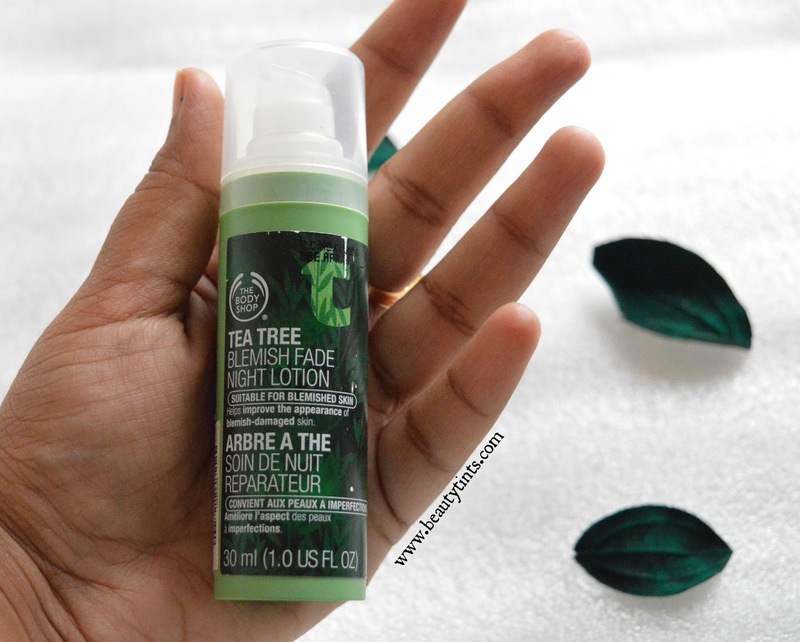 Today I am reviewing one of the most raved products from The Body Shop,which is their Tea Tree Blemish Fade Night Lotion.Read on to know how it worked for me!!! 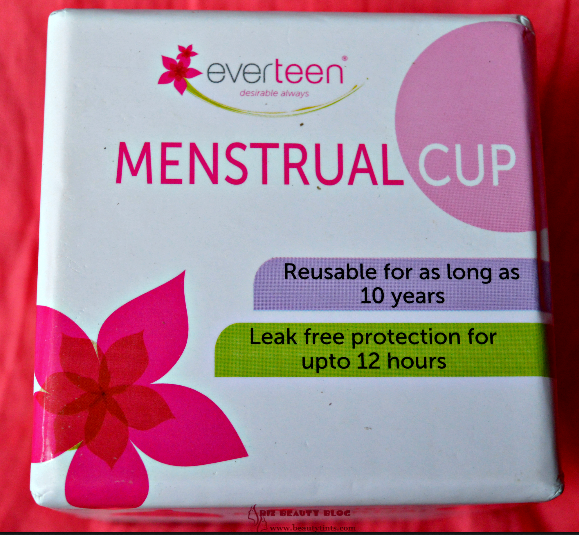 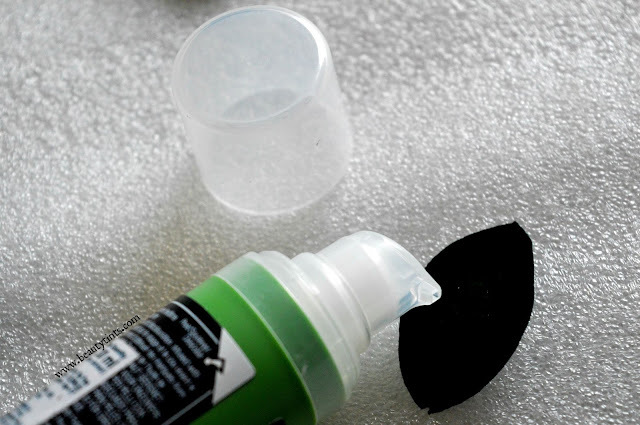 Packaging : It comes in an attractive green colored sturdy bottle with a pump nozzle. Color and Texture : This is a cream colored cream with a medium consistency. 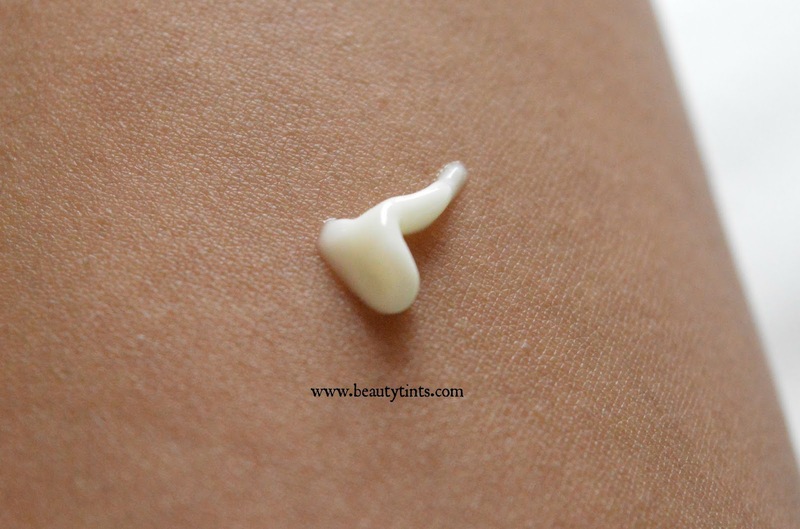 What the product Claims :A lightweight, soothing gel-crème for blemished skin. 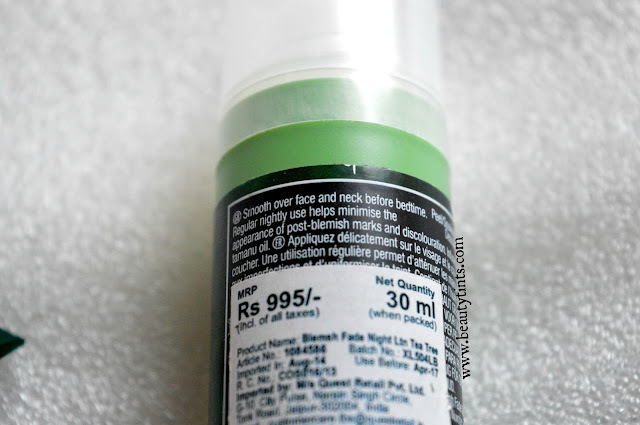 Directions For Use : Smooth over face and neck before bed time. 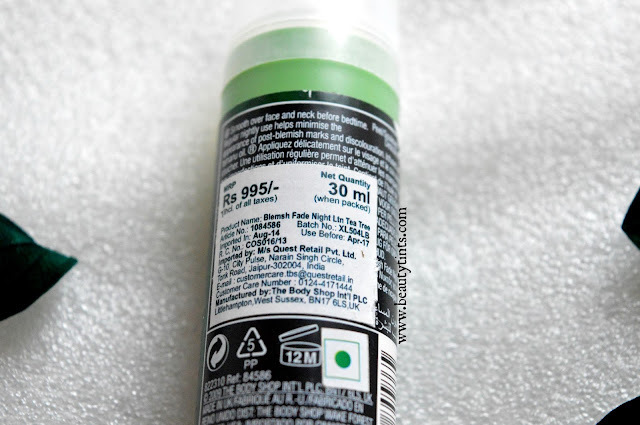 My View On the Product : This Tea Tree Blemish Fade Night lotion comes in a sturdy green colored pump bottle with a transparent cap.The cap fits perfectly and is very convenient during travelling.The cream smells similar to Tea Tree Oil and is light weight and absorbs easily into the skin.It does not feel heavy or greasy on the skin.It causes a mild tingling sensation immediately after application especially in the areas where you have breakouts. 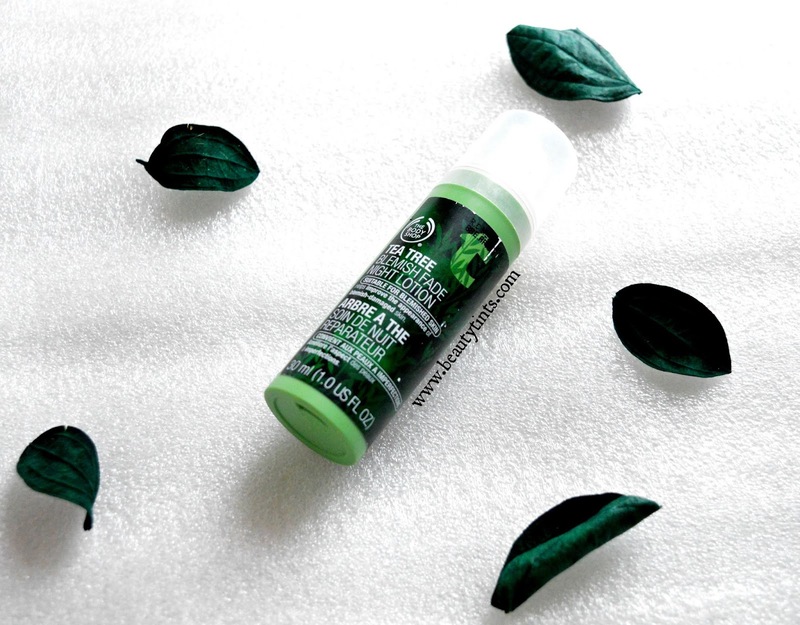 This Cream is enriched with the goodness of community trade organic Tea tree oil,which is known for its anti-bacterial and anti-inflammatory properties.One pump is enough for the entire face and so,easily one bottle lasts for more than 2 months.It helps in reducing the frequency of break outs and helps in reducing the redness caused by pimples to some extent.I have been using this from last 1 month regularly before going to bed and it made my skin soft and supple in the morning,but it didn't do much for my stubborn acne and blemishes.I have not seen any visible reduction or lightening of the blemishes.May be it takes some more time to show the results.It only helped me in reducing the rashes and redness to a bit.It helps in reducing the oiliness on the face to some extent.I personally feel it pricey for the result it showed. 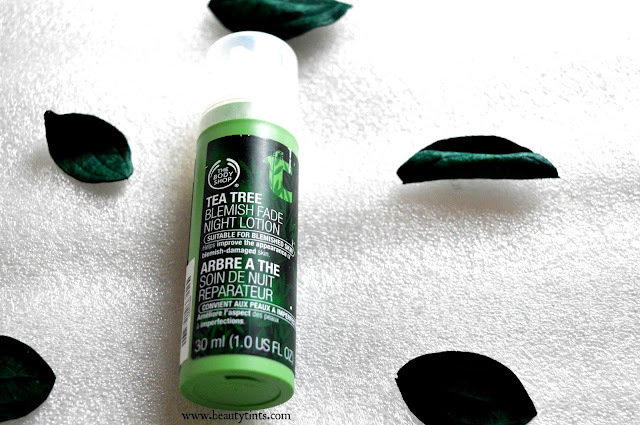 Final Conclusion about The Body Shop Tea Tree Blemish Fade Night Lotion : Those who get occasional breakouts or those who have light marks on the face can definitely give this a try,as it helps in reducing the frequency of break outs and fading the marks to some extent.This cream doesn't help in reducing stubborn pimples and dark marks completely.